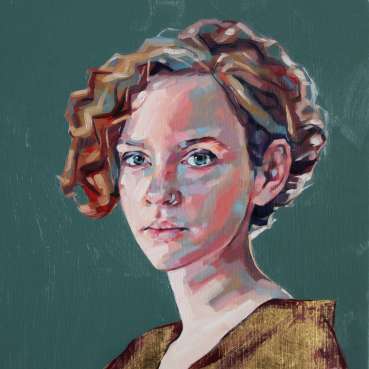 Jane French graduated from Newcastle University with a BA degree in Fine Art and then from De Montfort University with an MA in Information Design. 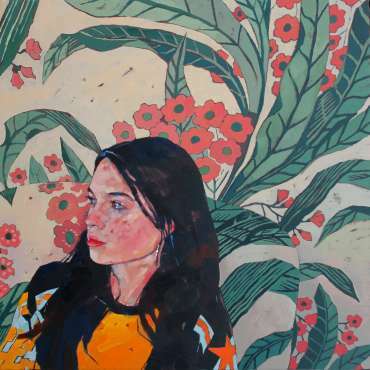 She has worked both as an illustrator and graphic designer. 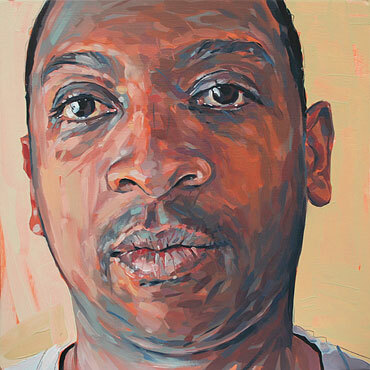 She has always been a figurative artist - interested in colour, composition and form. 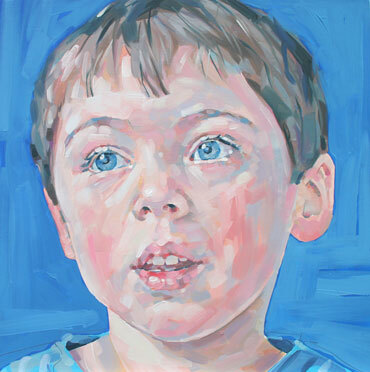 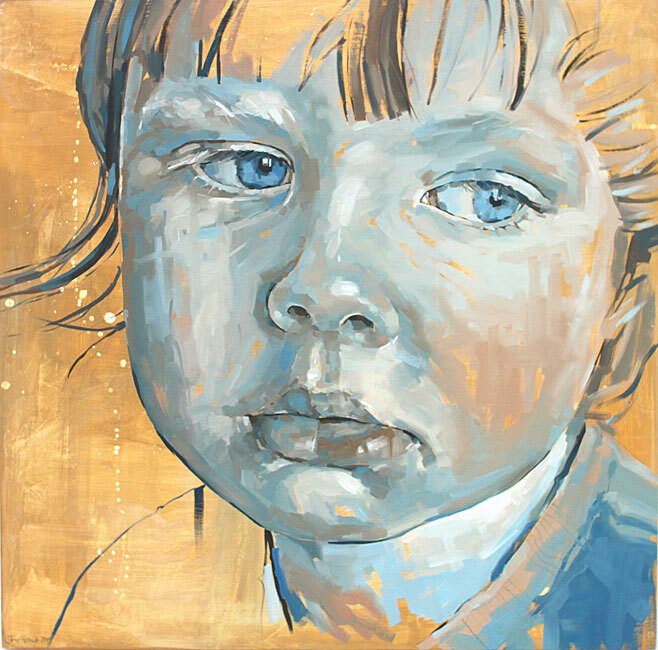 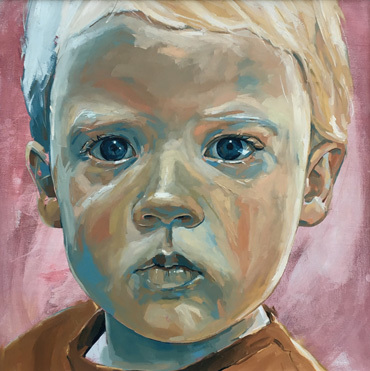 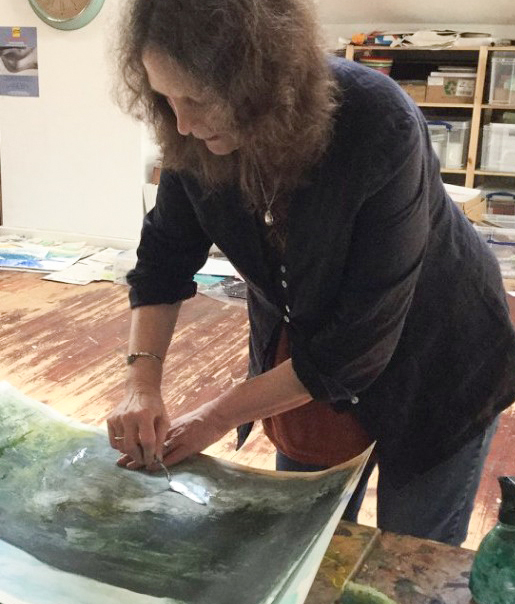 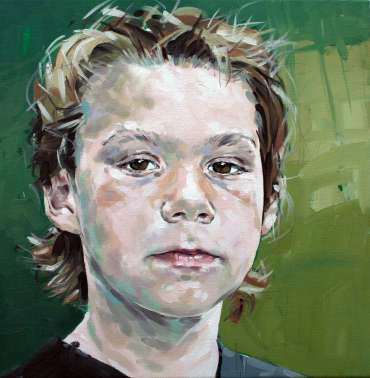 Since 2009, she has worked as a professional artist focussing primarily on portraiture. 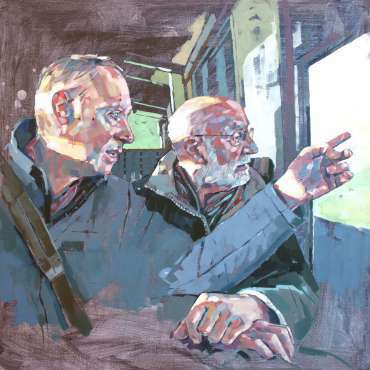 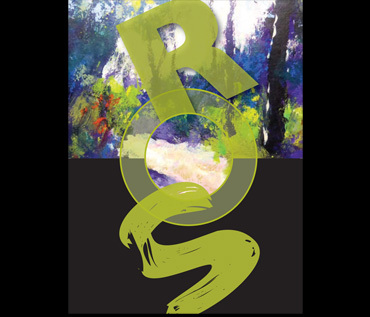 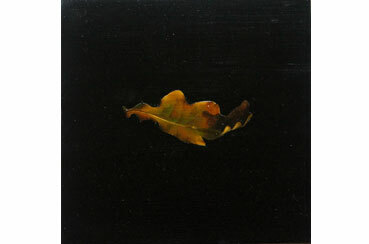 In April 2011, three of her works were selected for the Royal Birmingham Society of Artists Open Portrait Exhibition. 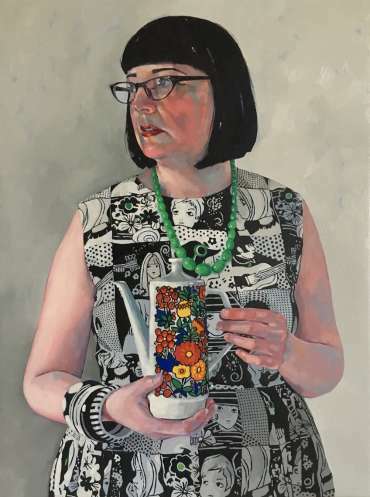 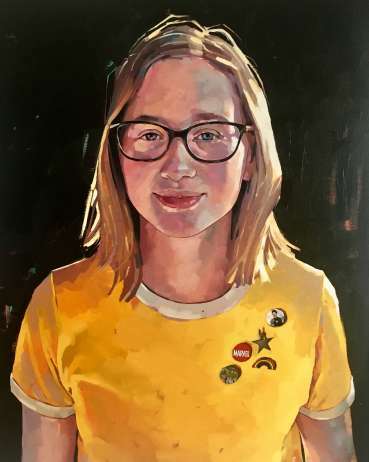 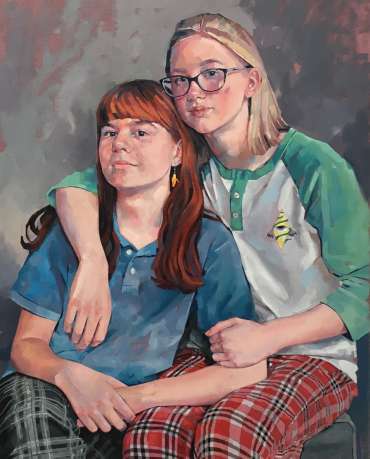 Her portrait of ‘Dru’ was awarded a Highly Commended prize.